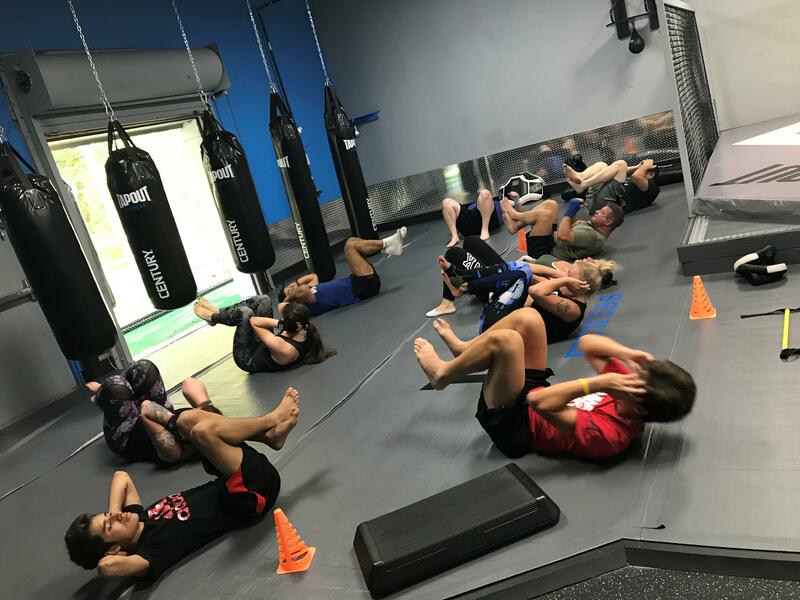 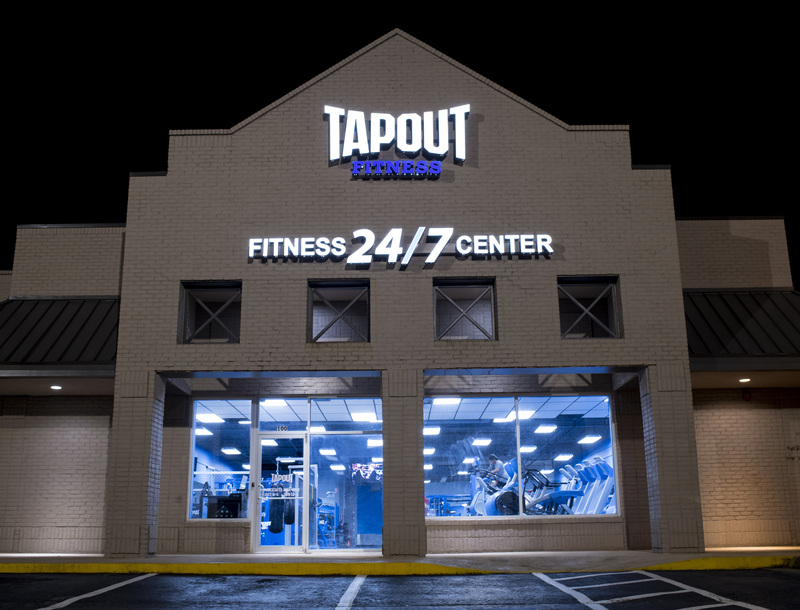 Tapout Fitness Woodstock, GA features the only 24 hour gym in Atlanta with a full selection of combat sports based group fitness programs including; kickboxing, boxing, Brazilian Jiu Jitsu, mixed martial arts, Muay Thai, and our unique in-house designed HIIT boot camps. 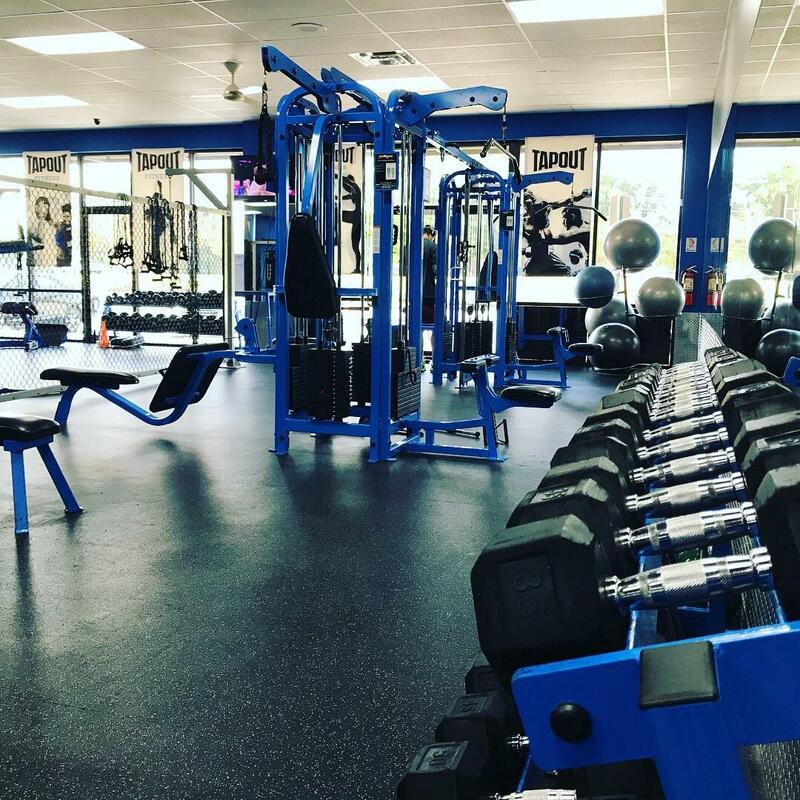 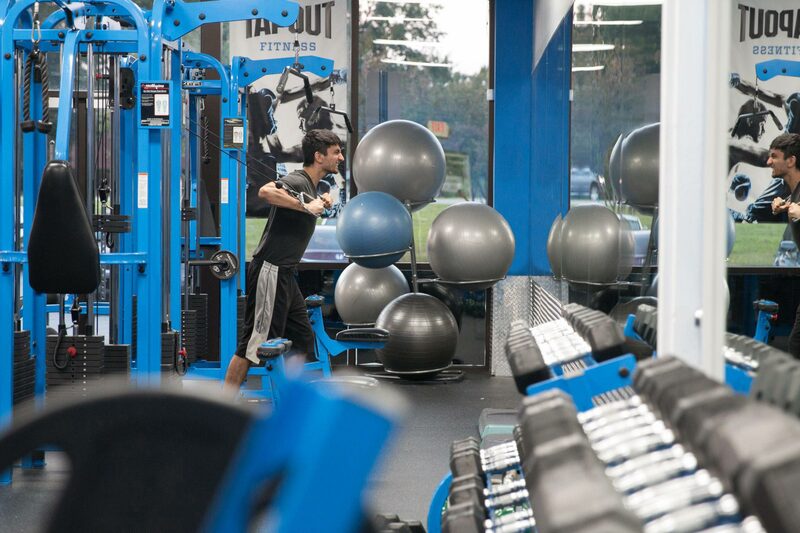 If you want to work out on your own at Tapout Fitness Woodstock, GA, we have full range of start-of-the-art strength and cardio equipment in every variety possible. 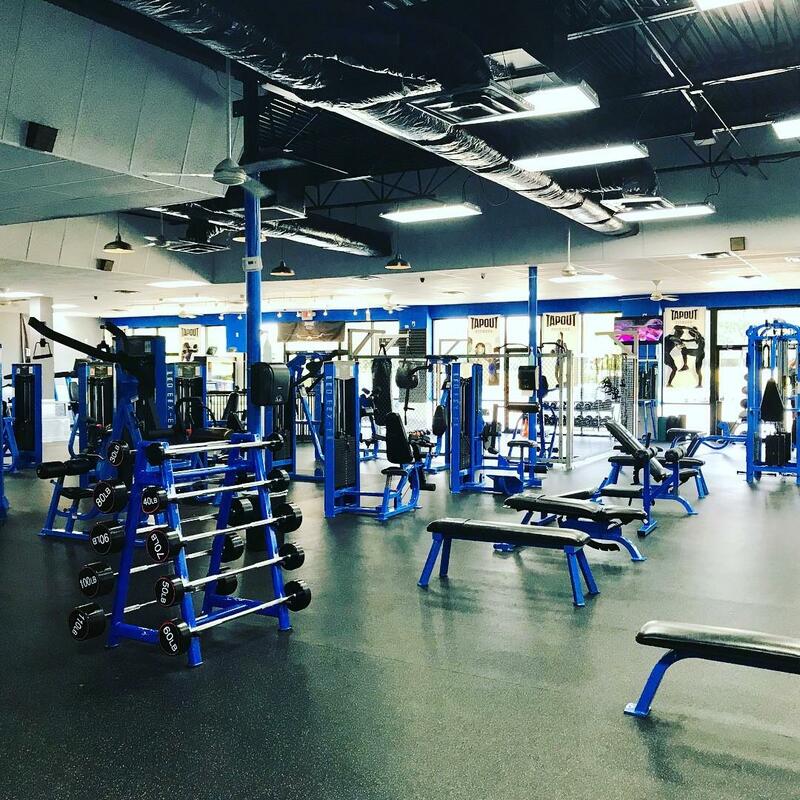 Plus, with more than 150 results-driven classes per month at our boutique 6,000 square foot club, you’ll never have to miss a work out. 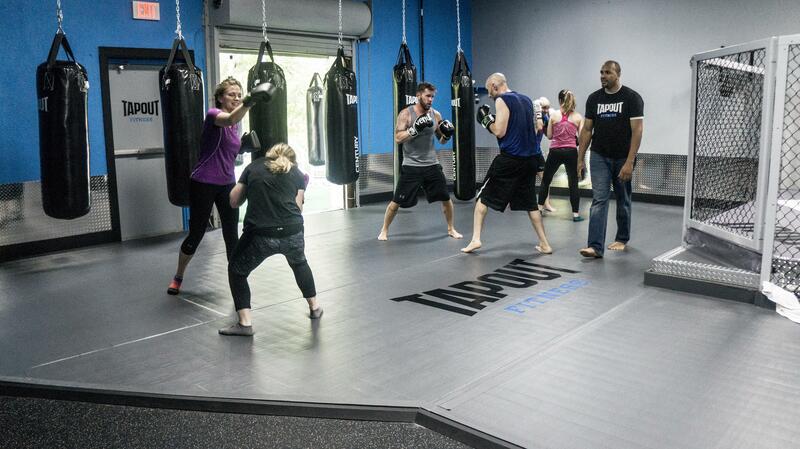 We are conveniently located at 9820 Highway 92, Woodstock, GA 30188. 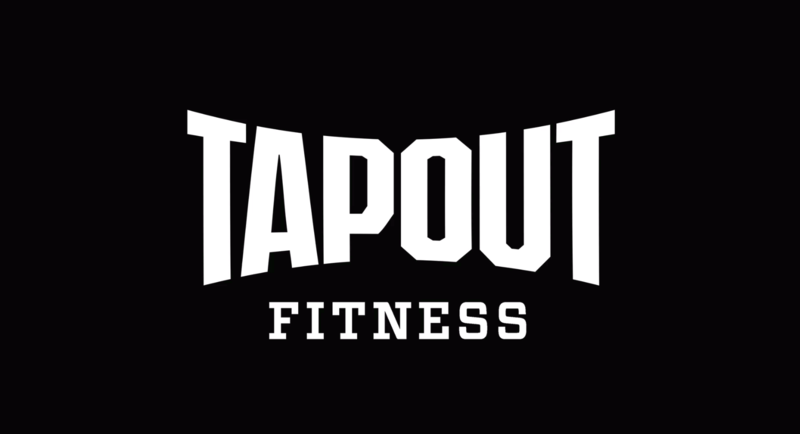 A Transformative Fitness Experience in Woodstock, GA.
You Belong at Tapout Fitness Woodstock, GA.